As a parent, I truly believe that the greatest gift you can give to your child is an interest in nature. So as an author, artist and dad, I am very proud to officially present my latest project: FAANSIE’S BIRD BOOK! 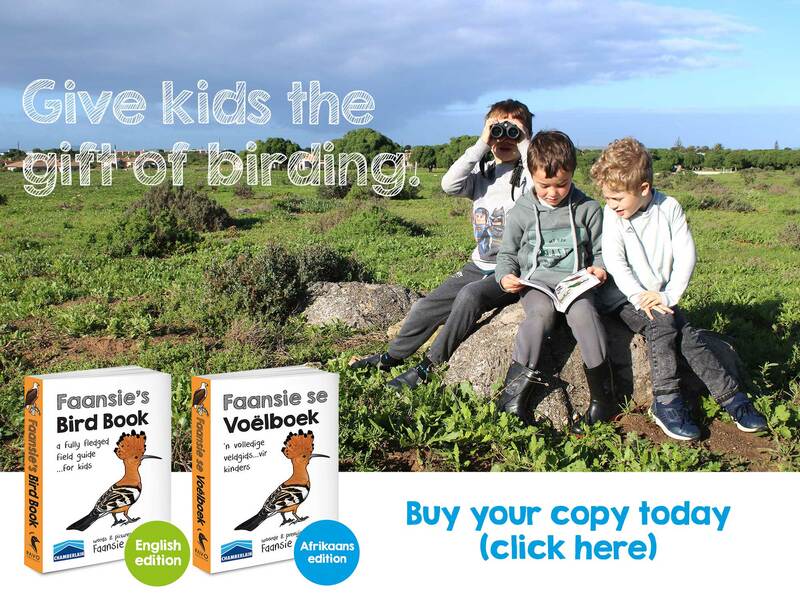 The first ever fully fledged field guide for kids! The book is a whole new approach to birding, with minimum text and maximum fun. There’s loads of stuff to keep kids entertained: games, challenges, questions, trivia, hidden objects. 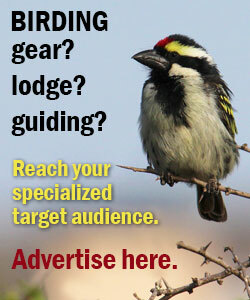 The book covers all 722 bird species in South Africa – not just a few common or obvious ones. Also available in Afrikaans. In addition to the video below, you can check out some more previews here. Faansie Peacock considers himself a professional birder...but pays bills by being a publisher, author, artist, designer, speaker, consultant and book vendor. Favourite bird? Greater Striped Swallow. 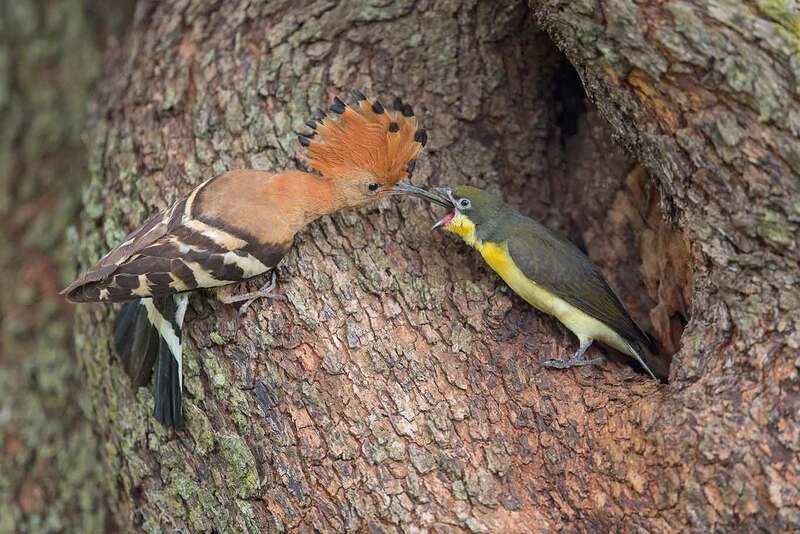 Best bird? African Pitta (local); Spoon-billed Sandpiper (world). 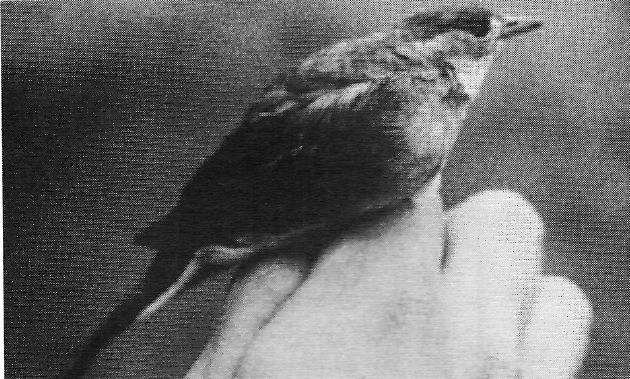 Bogey bird? Manx Shearwater. Accomplishment? Seeing 302 species in 24 hours. 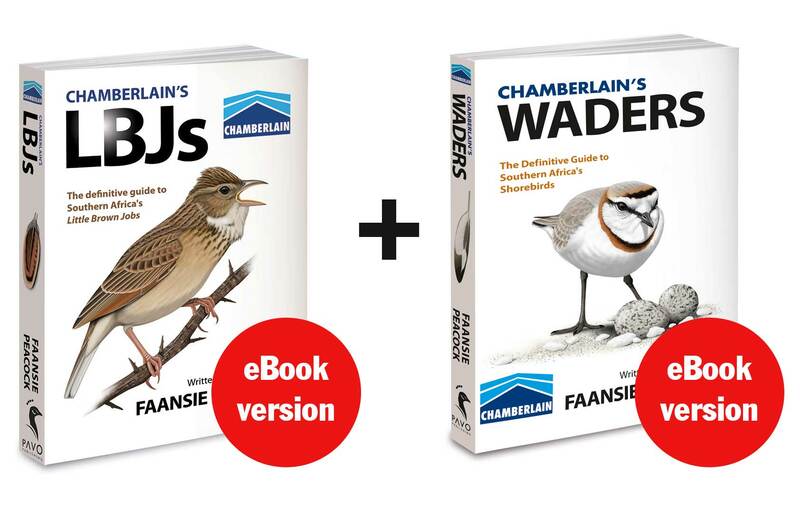 WADERS now available in eBook format! Hi, could I order one of the kids books, please? 6 year old birthday in just over a week! The books arrive from the printers around the 7th of September. We’ll start sending out the first ones on the 12th of September. You’re welcome to place an order so long, but unfortunately we won’t be able to make your 6 year old’s birthday. Sorry man. Will this book only be available on direct order from you, or also in bookstores, or Chaimberlains? Hi Pierre – Chamberlains will definitely stock the book. It will be distributed to book stores in 2019. For the first few months, I hope to sell as many as possible privately, to pay off the printing. Looks a very useful field guide!! 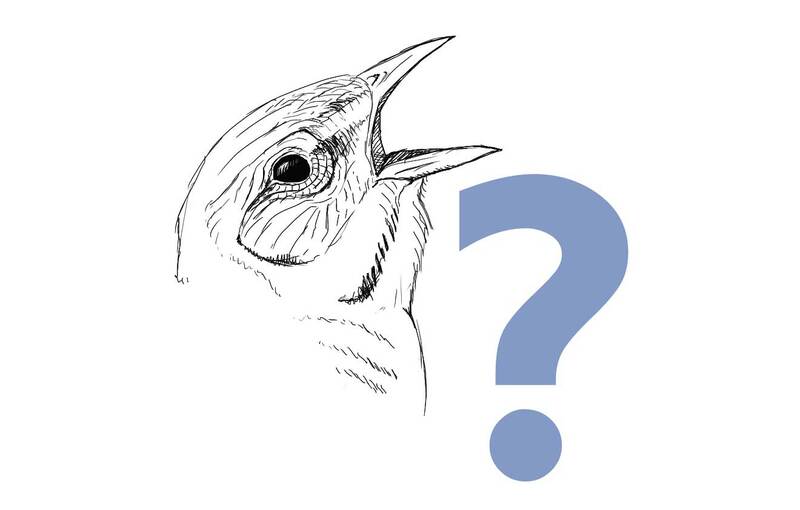 Nope – I suspect a lot of adult, but young at heart birders will also enjoy the book! I’m excited to see it in print. Hello Faan – How do we place an order and what is the cost of the book? Sounds great! Hi Gillian. Thanks! You can order the book from this website: http://faansiepeacock.com/buy-kids-book/. The price is R490 incl. shipping in South Africa. Hi Faansie, just received a copy of your new “kids” bird book from Birdlife Africa, well if I had this book 25 years ago I would probably have another 200 birds or more to my name. It is destined for my grandson for Xmas but another 2 reads for myself before getting it wrapped. A truly amazing and vastly interesting book, not just for kids though. 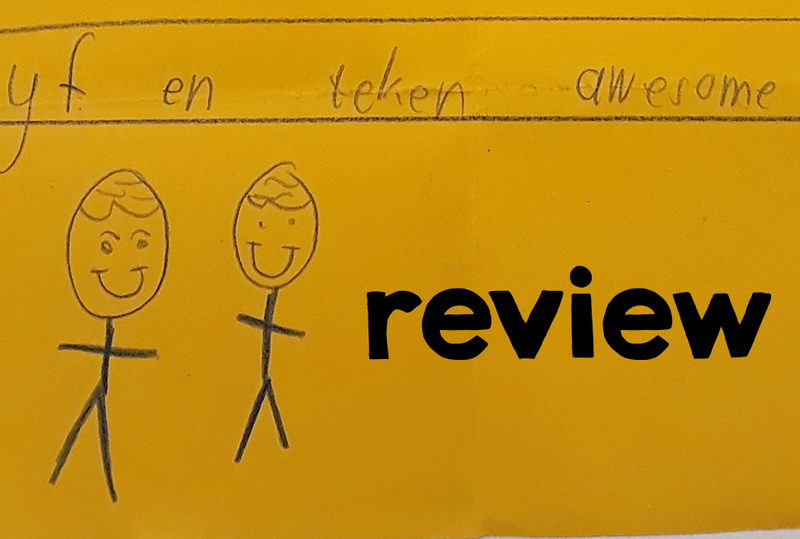 Thanks a lot for the kind words. Yes, I’ve had plenty of adults commenting that they ended up taking the books they bought for their kids of grandkids, for themselves. Glad you like the book! Hi Sue – you can purchase the book directly via this website. Fill in the order form, pay by card or EFT, and I’ll send your signed copy to your local Postnet branch, or via courier. Alternatively, you can try your local bookstore. They should have stock, or otherwise can order from Booksite Afrika. Let me know if I can help! LOOKING FOR SOMETHING SPECIFIC? 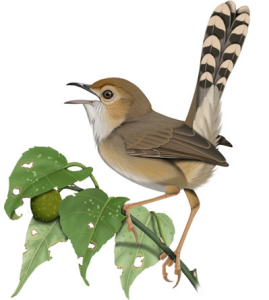 Contents of blog posts are also organised by topic and family/species in the Birds page. Ditto for other Biodiversity.